Ivan Drpić specializes in the art, architecture, and material culture of Byzantium and its Slavic neighbors in Southeastern Europe, with emphasis on the period from the eleventh through the fifteenth centuries. 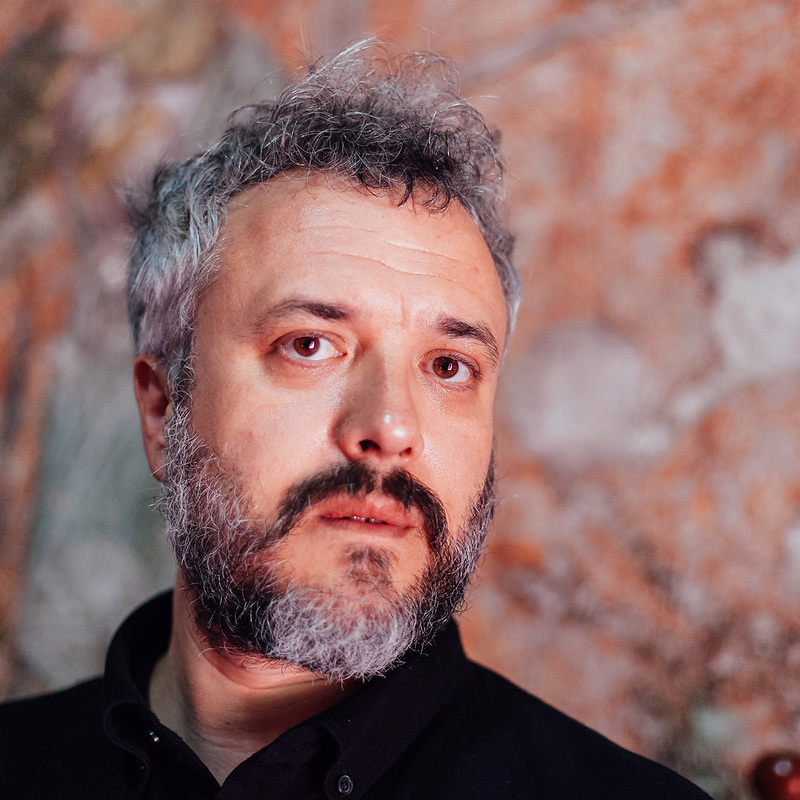 His areas of research and teaching interest include the interface between the visual and the verbal, medieval aesthetics and theories of the image, the agency of art objects, the history of subjectivity, and the cultural interactions between Byzantium and the Slavic world. A native of Serbia, Drpić graduated from the University of Belgrade (2002). He received his M.A. and Ph.D. from Harvard University (2005, 2011). Before joining the faculty at Penn, Drpić taught at the University of Washington (2011–2017). 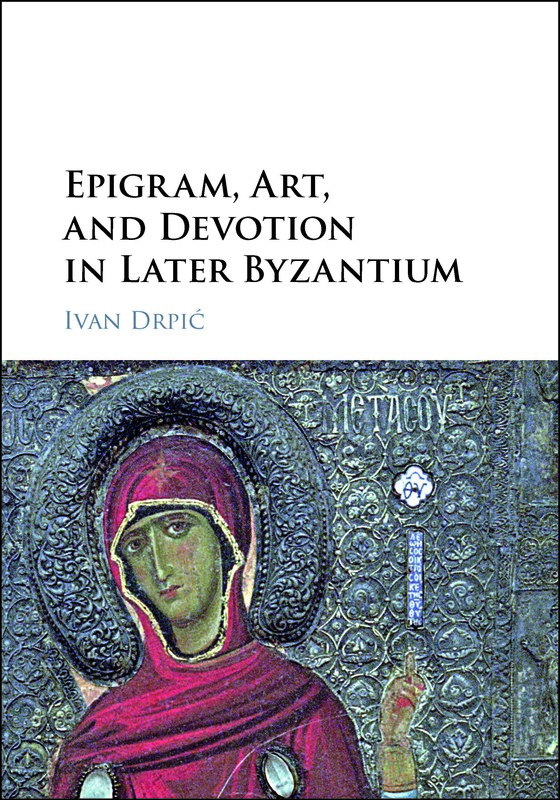 His scholarship has received recognition from a number of sources, including the Alexander von Humboldt Foundation, the American Council of Learned Societies, Dumbarton Oaks Research Library and Collection, the National Endowment for the Humanities, and the Center for Advanced Study in the Visual Arts of the National Gallery of Art in Washington, D.C.
Drpić’s first book, Epigram, Art, and Devotion in Later Byzantium (Cambridge University Press, 2016), was the winner of the 2017 Runciman Prize, an annual award offered by the Anglo-Hellenic League (London). The book explores the nexus of art, personal piety, and self-representation in the last centuries of Byzantium, focusing upon the evidence of verse inscriptions, or epigrams, on art objects. Drpić is currently developing a second book project, The Enkolpion: Object and Self in Medieval Byzantium, which considers the complex interplay among subjectivity, materiality, and the power of things in Byzantine culture. The project centers on so-called enkolpia, a broad category of objects—crosses, engraved gems mounted in precious metal, miniature reliquaries, and others—worn around the neck. Proceeding from a detailed analysis of these diminutive and often highly intricate and artistically sophisticated objects, and an array of textual sources that illuminate different aspects of their use and circulation, this study addresses a cluster of larger issues, among them the role of devotional objects as social agents; the category of the wearable; the convergence and collaboration of optic and haptic forms of perception; and miniaturization as an aesthetic phenomenon. Special consideration is given to the enkolpion as an instrument of self-regard and part of the physical armature of personhood. Drpić’s other projects in preparation include a study of the economy, technology, and aesthetics of gilded murals in medieval Serbia; a study of the inscribed artworks associated with Jefimija the Nun, one of the most intriguing personages from the late medieval Balkans; and an essay on the aging of icons.